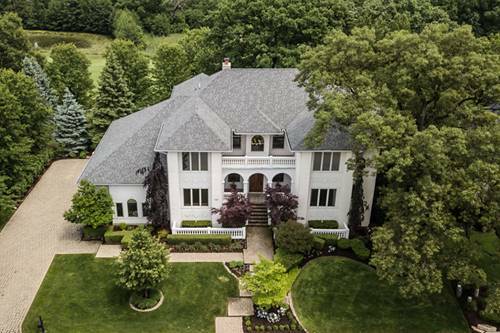 Magnificent Ruffled Feathers Luxury Estate featuring 7200 sq.ft. of posh, finished living space. The dramatic white Canadian stone construction, 3 massive balconies and professionally manicure grounds give this home absolutely striking curb appeal. 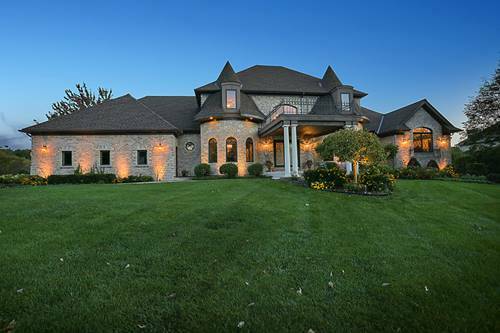 Enter through the grand foyer into an open concept masterpiece. Gourmet Kitchen features commercial grade stainless steel appliances, Maple cabinets, breakfast bar, island, and flows into full size eating area and grand 2-story family room. 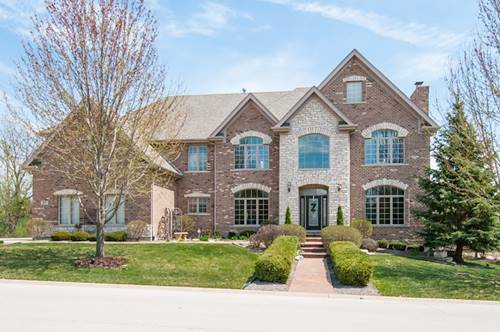 Tremendous master suite with huge double vanity, whirlpool tub and double-entry walk-in shower. 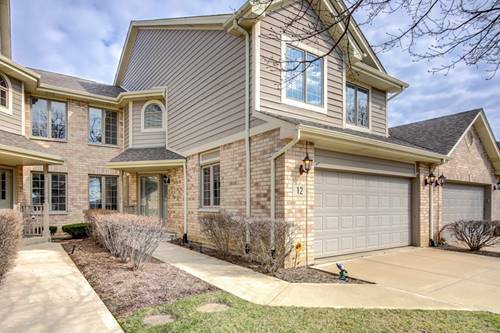 Enormous walk out basement with custom built wet bar, bedroom, bath, wired theater room and picturesque view to the outdoors. Triple crown molding and elegant baseboards, high end finishes and fixtures throughout. New roof, new epoxy finish in high-ceiling 4.5 car garage. 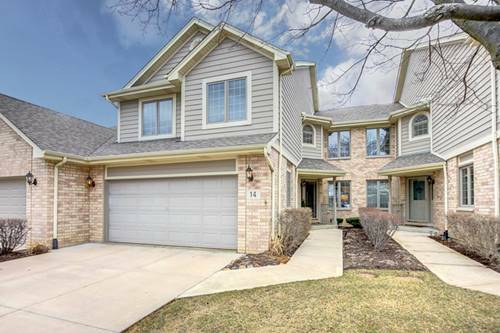 This home is perfect for entertaining and has the very best that Lemont has to offer including a Blue Ribbon Award winning high school! 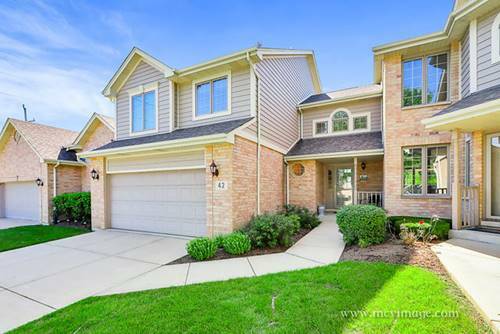 For more information about 48 Sawgrass, Lemont, IL 60439 contact Urban Real Estate.